Beatrice Ryan Designs 1 Year Anniversary Is Tomorrow… Stop By to Get This Free Crochet Headband Pattern! Celebrate with me tomorrow!! 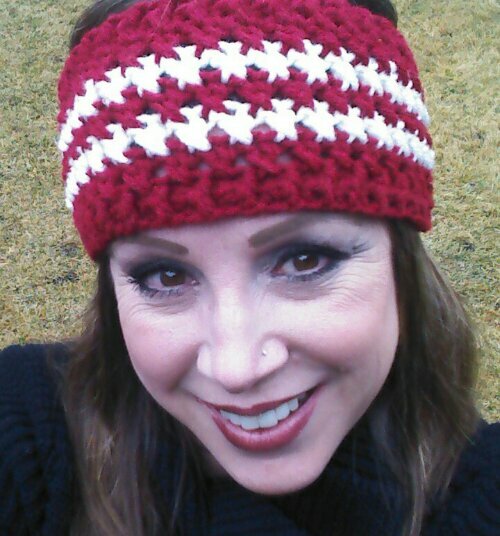 My 1 year blogverary… Here is a peek at tomorrow’s Free Crochet Headband Pattern just for you as a big thank you for being a part of my love of crochet!! Last HOTH (hot off the hook) Crochet Project for 2014!! Gorgeous !!! I love it !!! Thank you. This is so pretty. Congratulations on your first year. I wish you many more. I have a lot more following that I want to do! Good job and great perseverance. I can only imagine how much time you put into these media sources. I thank you. You are so beautiful and the headband looks great!! Thank you for always inspiring us to make beautiful crochet…. you’ve been the greatest company!! Many Thanks!